11 Best Things we can do on Internet which will update our knowledge. We are living in the age of globalization. We can search information about anything on Internet which people from all over the world have shared. Internet provides us a big platform to do lots of things. These best practices will make us well informed and gain some extra knowledge. Understand the latest news of the global communities, local societies, and news of environments of various parts of the world. If we use these information sensibly no doubt we can discover lots of hidden knowledge. We can serve local and global communities in positive way. We can become more productive by sharing positivism. Positivity will make the world better place to live. 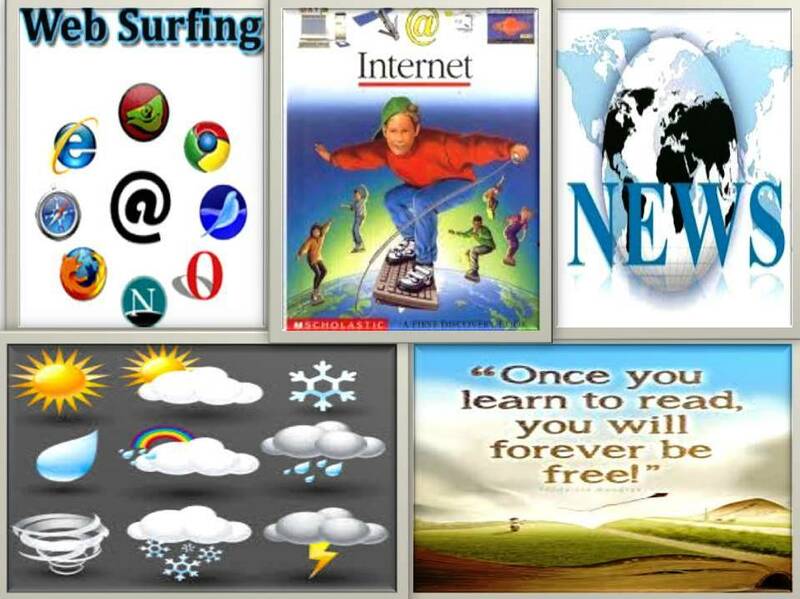 Internet gives us chance to share our experiences, abilities, failures and successes with other net surfers. This help them to benefit from our experiences. They avoid doing those mistakes that we did and can find some solution to their problems from our experiences. In this age of information, we need to update our knowledge daily. This will help us to progress in this competitive world. Now we can not bound ourselves to our own surroundings only. We can reach every nook and corner of the world through Internet. 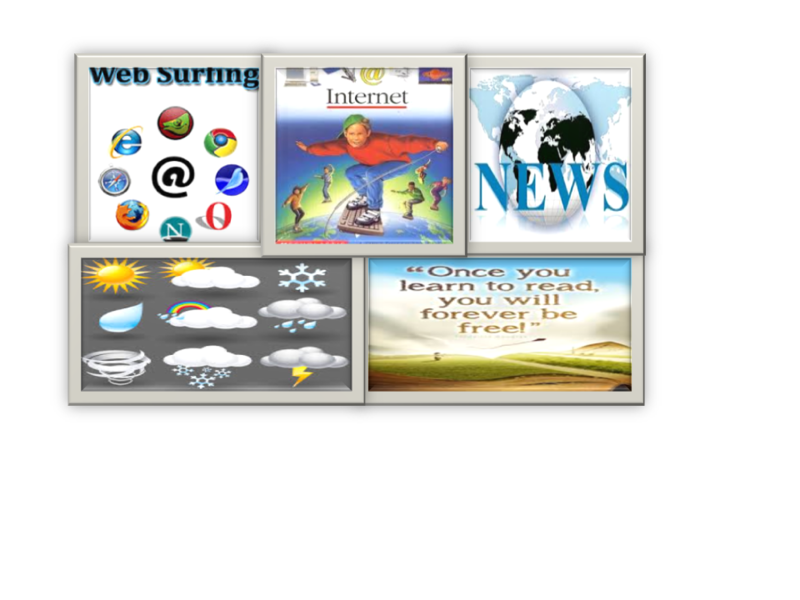 Our sharing of knowledge will benefit millions of web surfers from all over the world. Our responsibility increases to share right and productive knowledge to our fellow internet surfers. We can squeeze positive information from the internet and learn many new things. This will help us to become good human being and make our world GREEN.